luxury aircrafts,helicopters and private jets for their convenience and safety. professionalism, top comfort and efficient aviation services in Greece. 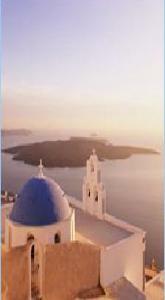 volcano, visit other picturesque Greek islands, and get breathtaking views. 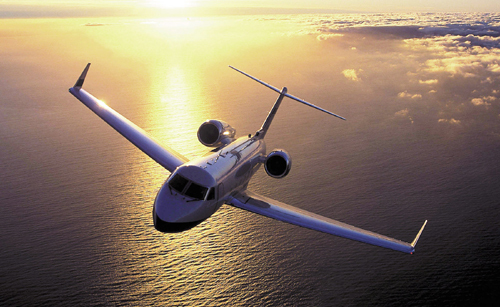 origin destination airport directly to Santorini with private jet. directly to Santorini in less than an hour. and dancing at the popular Super Paradise Beach. beautiful Mykonos in only 35 minutes, enjoying night life and atmosphere. minutes to the beautiful island of Crete, and avoid spending 7 hours on a boat. and Santorini Yacht Services will do the rest . fulfilling them whether your requirements are simple or complex.